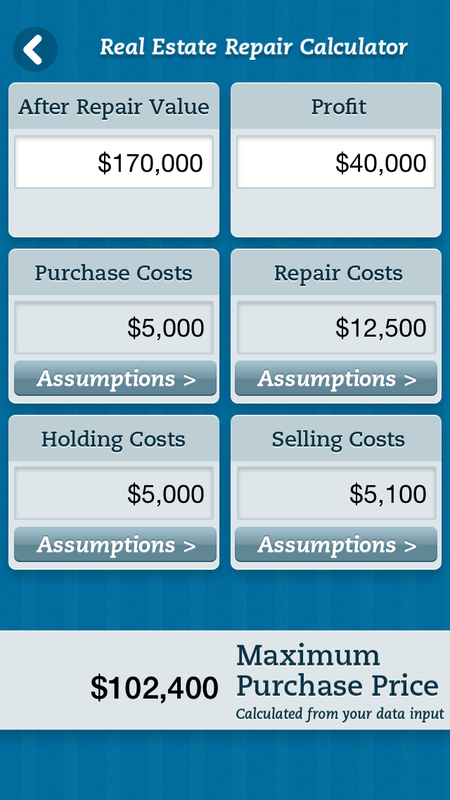 This app uses the three best ways to estimate repair costs, buy, sell and hold expenses in one easy to use app. 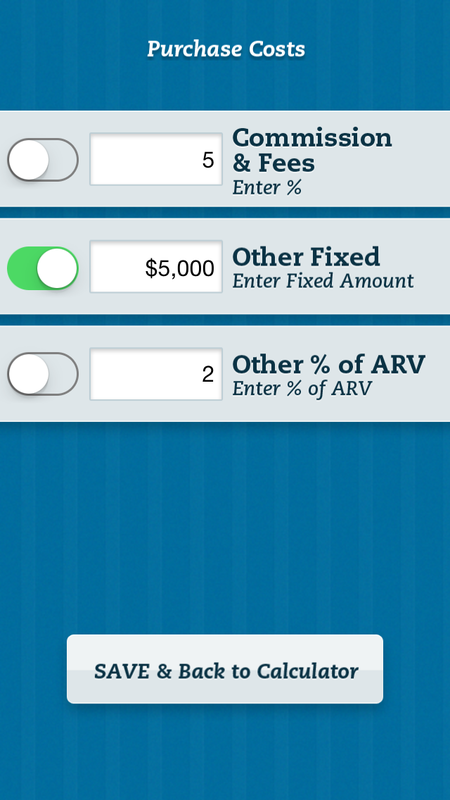 A simple yet valuable tool for the professional Real Estate investor or home buyer. 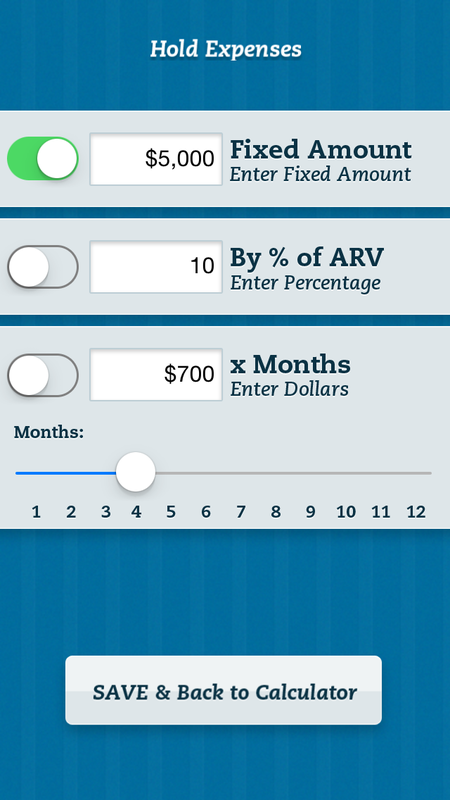 Calculate the maximum purchase price based on 3 different approaches.